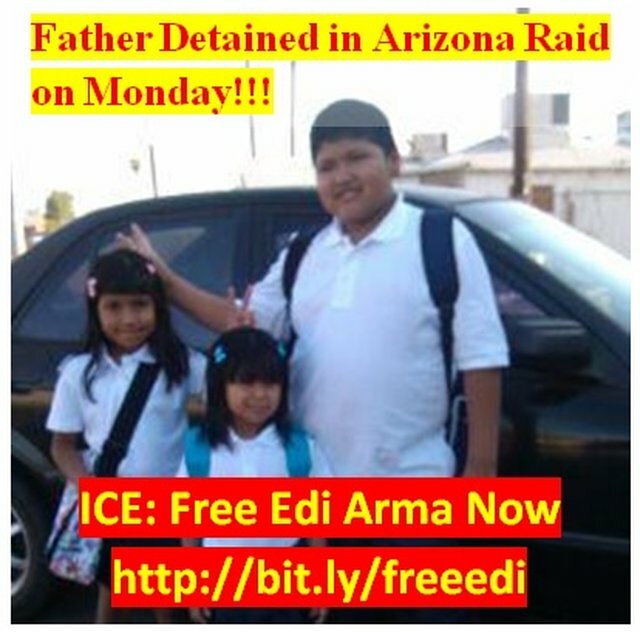 Help us get two fathers released from immigration? We have two families that could really use your help. Just a simple phone call is all they are asking for. If you have never done this before don't sweat it, someone will just answer the phone and you read them the simple script. They'll say thank you and that's it! wife and child. 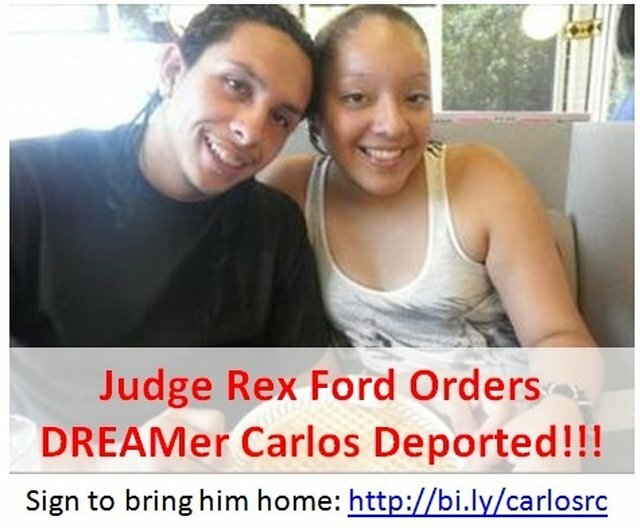 Why was his Stay of Removal denied?" "Hi, I was calling to ask that you release Josue Rodriguez (A# 205-668-324). He's been living here for 6-years and has never been in trouble. He is NOT a priority for removal; why is he still detained?" Each call will take you maybe 30 seconds but it'll be a big help in making sure that these offices are hearing from people. The more calls they get the more likely they are to act faster.